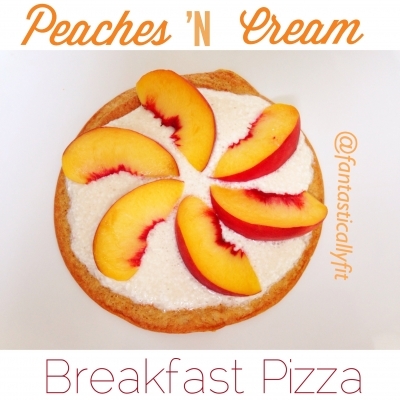 Quick easy and delicious way to start your day! Blend all the ingredients for the crust together and pour onto a pan sprayed with non-stick spray. Cook on low heat until almost cooked through. Then flip and cook the other side. 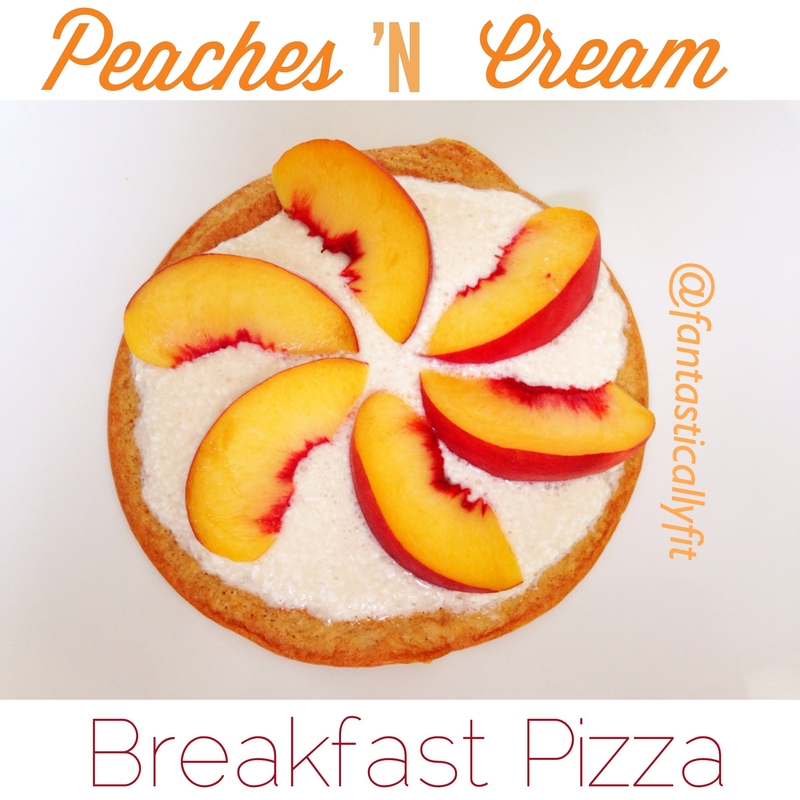 While the crust is cooking, blend your sauce ingredients until creamy and slice your peach. Spread the sauce mixture over your crust and top with fruit!